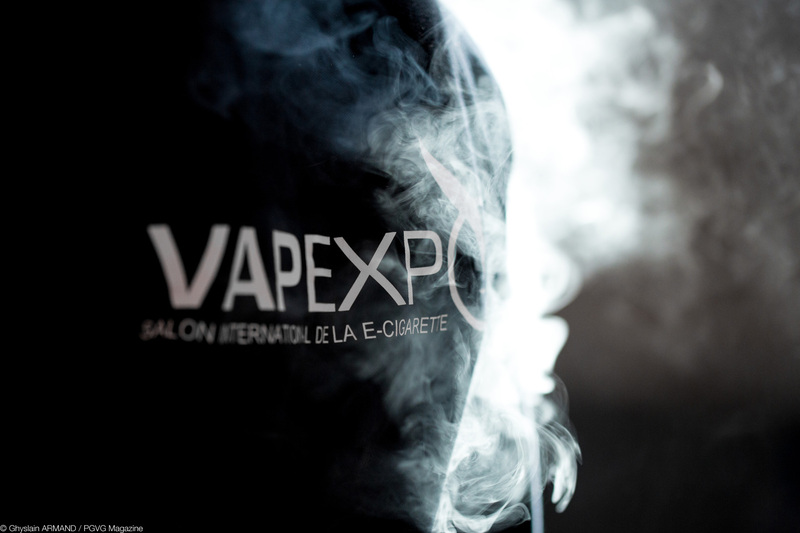 Seventh edition of the first french vaping exhibition that will be held in Paris, at the Grande Halle de la Villette. First day is opened to public, last two days are for professionals only. Will attend: E-liquid manufacturers, equipments manufacturers, modders, whosalers, franchised, accessory suppliers and consumers. More than 60 countries represented.